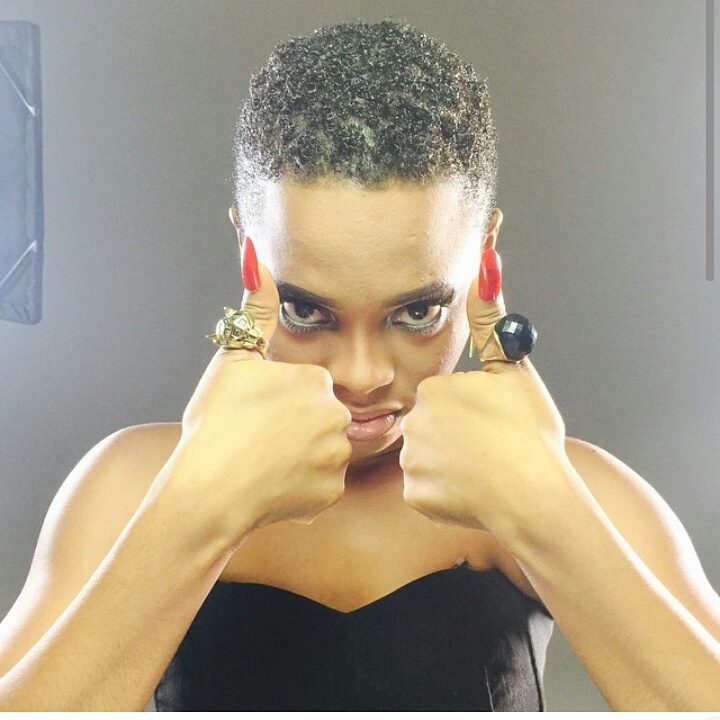 CHECHESMITHNATION : Miss Kedike and Her New Hair Cut Alert! Miss Kedike is rocking her new hair cut, and thought you should see it. Is this look a rock on or let go?